Materials that we use on Paddys River Drives are decomposed red or yellow granite. 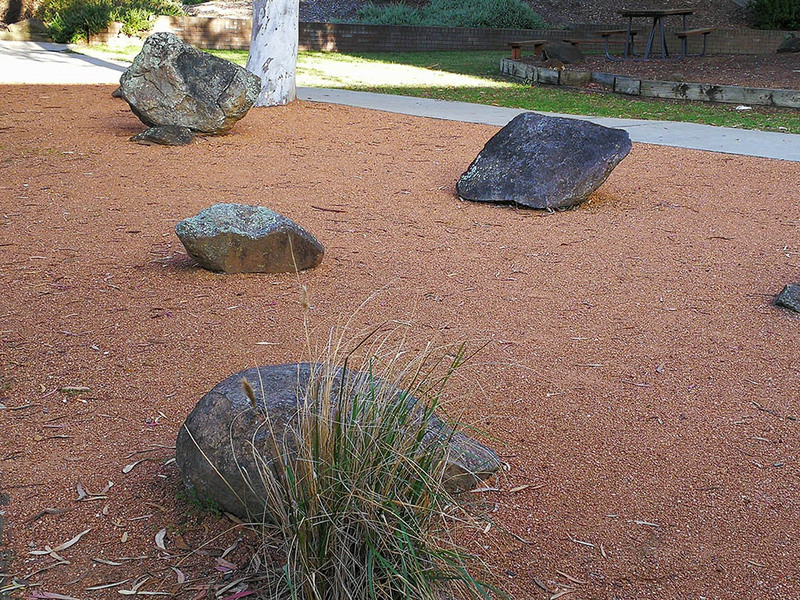 In landscape architecture decomposed granite is used on driveways, paths and courtyards nature strips and parking areas. It is laid, screeded out flat and than compacted with a compactor to achieve a firm base. 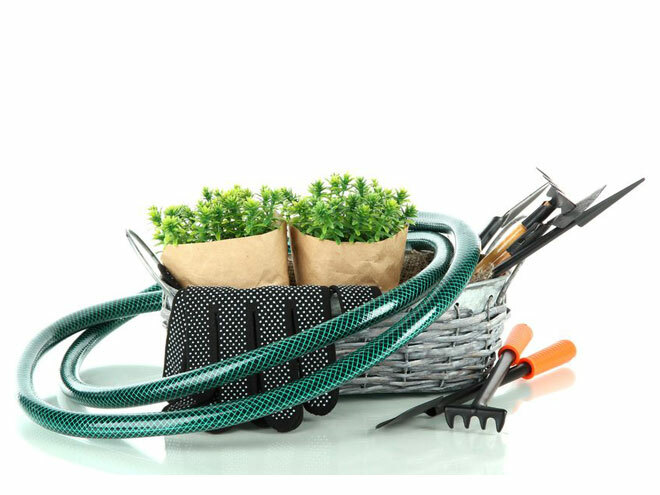 Check the whole list of landscaping services we offer and select what is the appropriate one for you. We offer Landscape Design in Canberra with a team of experienced landscapers who can help you deliver the project within short period of time.